Attention! 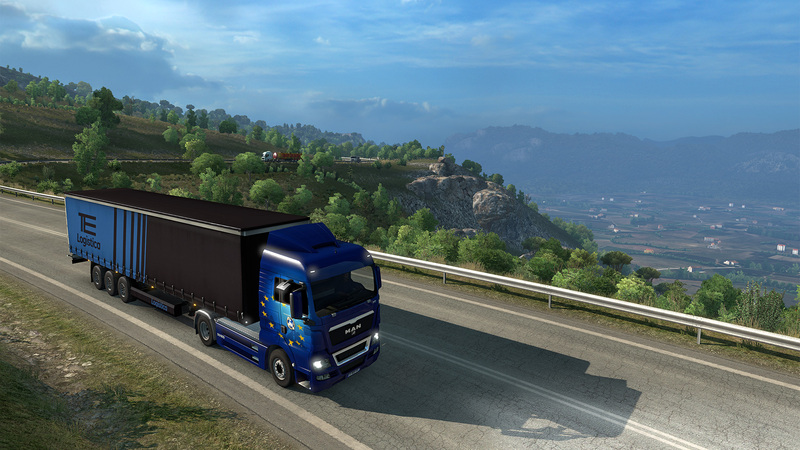 To start the game requires the presence of the Euro Truck Simulator 2. 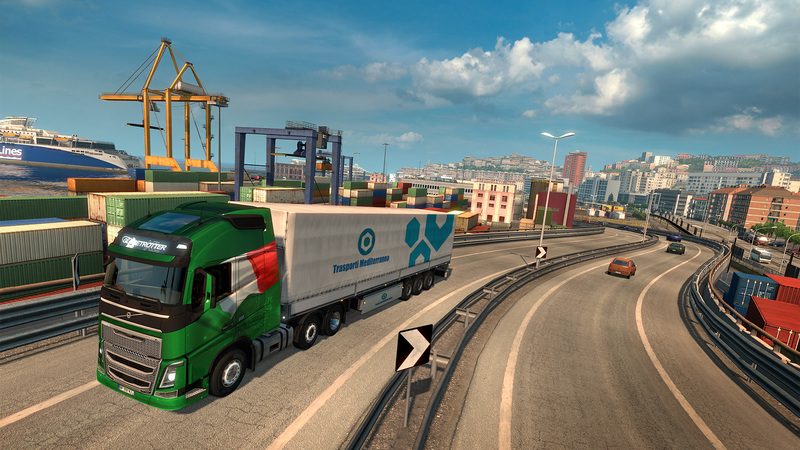 We are pleased to announce the imminent release of Euro Truck Simulator 2 - Italia. 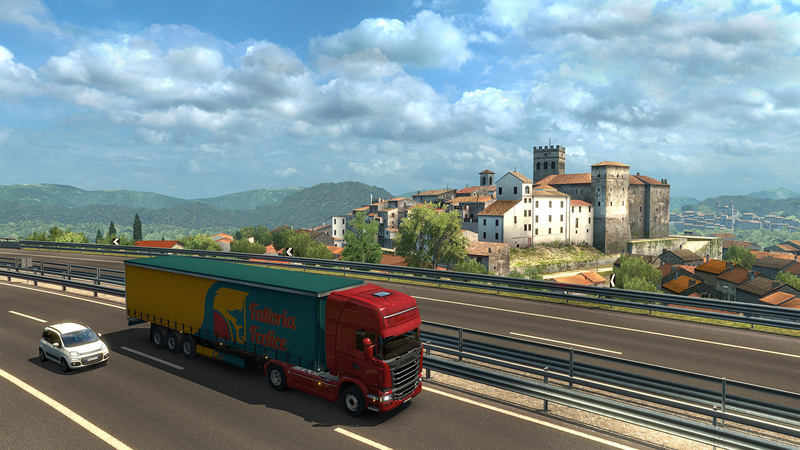 The ETS2 card design team is working on it rolling up its sleeves, and soon you will be able to see for yourself beautiful Italy, a country with a rich history and developed industry. 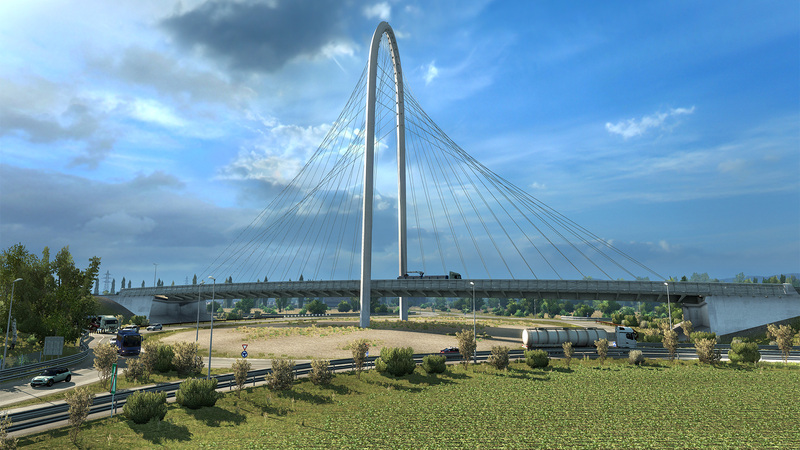 Our map designers fell in love with this region even at the stage of collecting materials - here you can meet so much! High mountains and sea coasts, well-groomed farm plots and harsh wild terrain - from the very beginning it was clear that we would have to work hard. 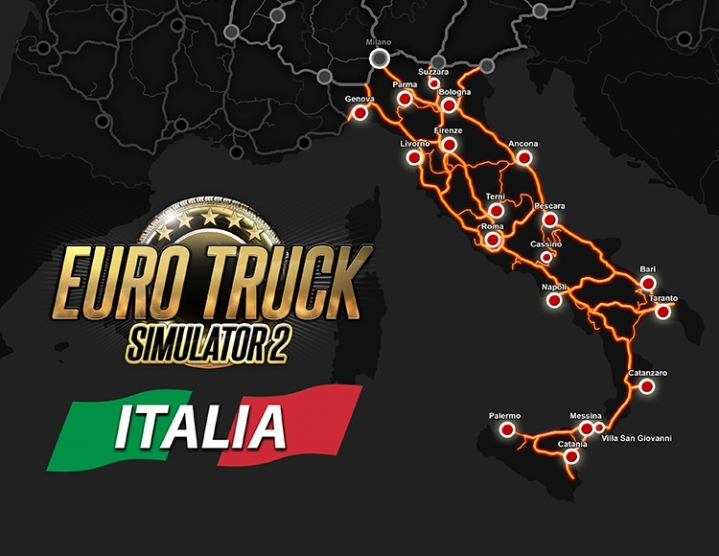 We are trying to make you feel Italy is driving your favorite truck. For example, driving through the Apennines, where tunnels and bridges alternate with winding serpentines with stunning views. 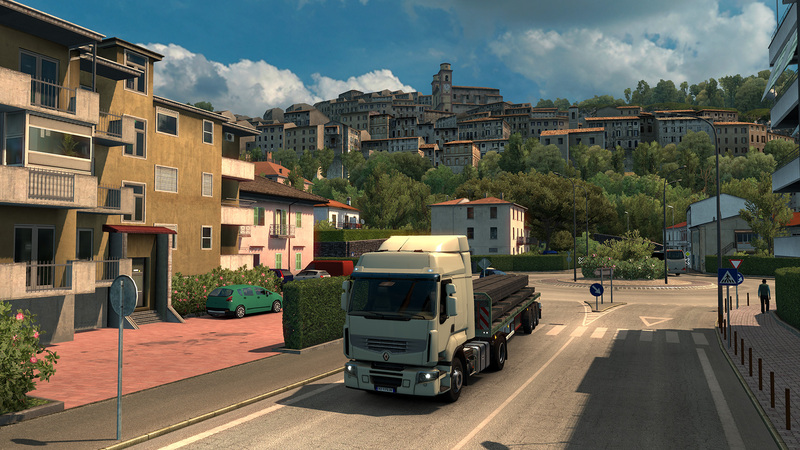 And taking into account the geography of Italy in the new addition a lot of cities and industrial facilities.